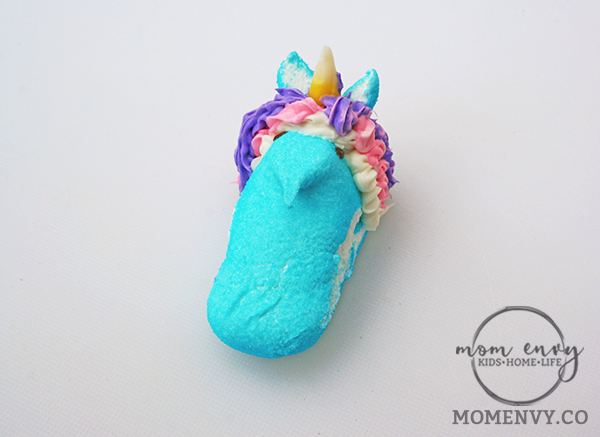 Mermaid and Unicorn Peeps are a magical snack that your children will adore. Have a little extra time this Spring Break? Grab just a few ingredients and turn your Peeps into a majestic mermaid or unicorn (or both!). Even my boys loved playing with the decorated Peeps (although they liked eating the icing and fruit roll-ups best). Since everything else is getting turned into a mermaid or unicorn, why not Peeps? 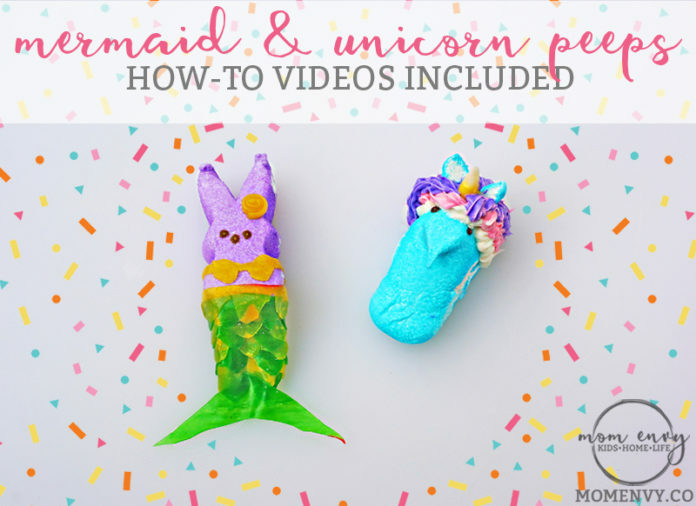 Watch the videos further down the post to see how to make the Peeps. If you make one, I’d love to see it. Tag me on Instagram or Facebook! 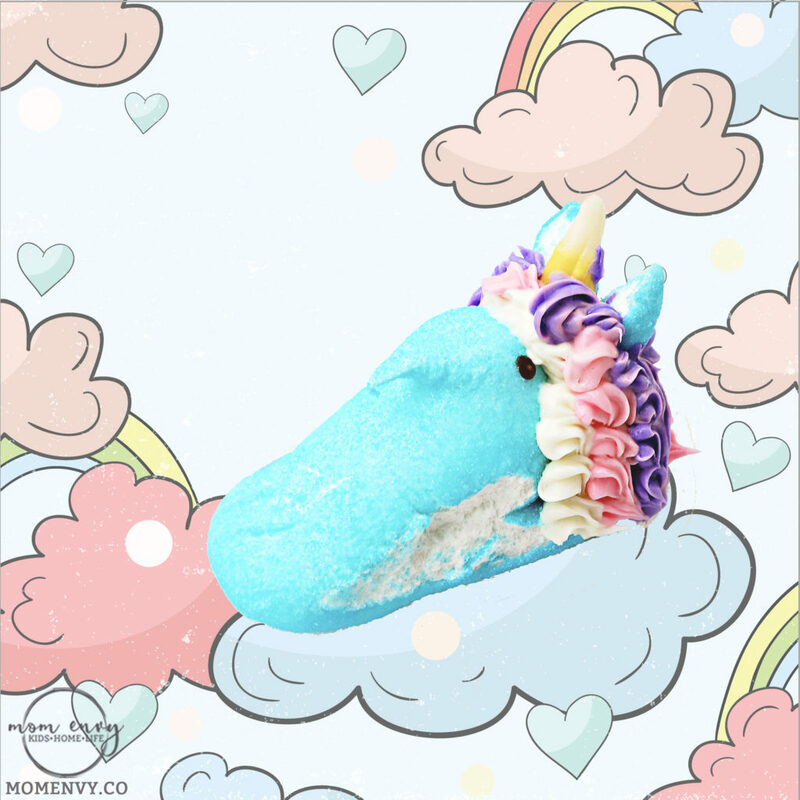 Have you made anything unusual into a mermaid or unicorn? 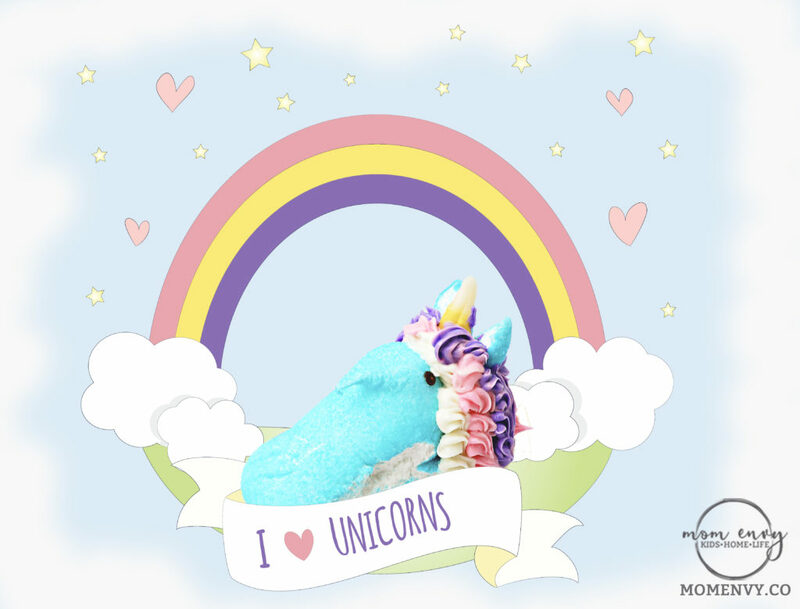 I think the unicorn cakes and macaroons are my favorite. What are yours? Here are my boys enjoying the Peeps. 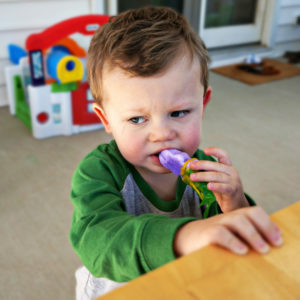 Carl doesn’t actually like to eat the Peep, so he just ate the icing and candy corn. 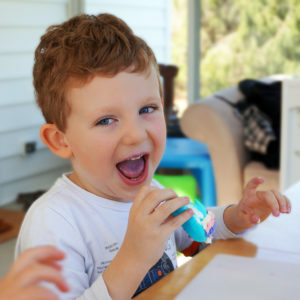 Jack loved the Peep this year (although you can see he wasn’t so sure about it at first). Now, let’s learn how to make these adorable Peeps! If needed, there are detailed directions below the videos. 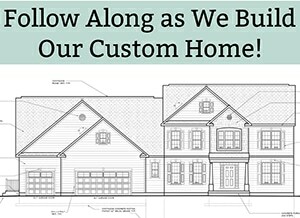 The video is much easier to follow, the directions are a little difficult to put into words. 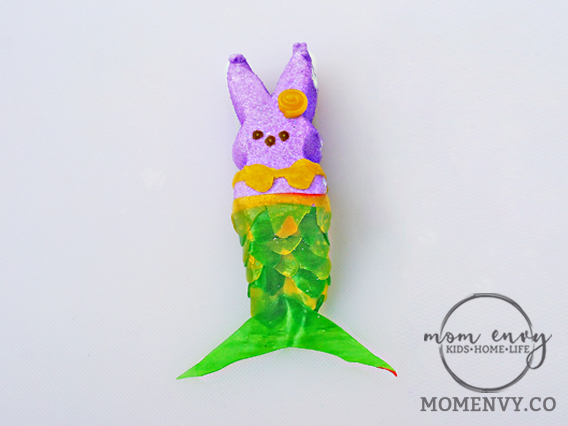 Fruit-Roll ups (choose desired color for mermaid tail/bathing suit/flower). Unwrap and unroll 1-2 fruit roll ups. Cut each fruit roll-up into 4 long strips. You will need 3 long strips for your tail/fin and 1 long strip for your bikini/flower. Take 2 strips of the fruit roll-up for the tail. Place one strip on top of the other. Cut the strips in half length-wise(see video). Using kitchen sheers, use 1 strip and cut a scalloped edge (see video). Carefully separate the stacked strips. 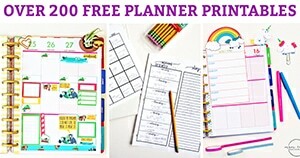 This will give you 2 scalloped pieces. Repeat with the second long strip you cut from number 5. Take 2 strips again of the tail color. You will have 6 scalloped strips for the tail. Rip off a piece of parchment paper. Place one scalloped strip on the parchment paper with the straight edge at the top and the scalloped edge at the bottom. Repeat with the remaining 4 scallops. Press down on the strips firmly to make sure they are attached to each other. Trim the bulk off the tail. Cut off the bottom right and left corners from the tail piece you just assembled. (see video). Smooth around the bunny/adhere to the marshmallow on the sides. Gently press the tail around the bunny to stick. Squish the bottom of the tail inwards to shape in like a mermaid tail. Using one of the leftover strips, cut the fin. Fold the strip in half. Place the bent half on the right and the open side toward the left. Cut a diagonal from the bottom right to top left. Use the small piece cut from the strip. Trim off one of the corners (to look like a fin when opened). Gently press onto the end of the tail. Using one of the leftover strips, make the bikini. Fold in half (like a hot dog). Wrap the bikini around the bunny’s “chest” area. To roll the flower, (not shown in the video), take a piece of the leftover strips. Fold in half and press to make sure the two pieces are attached. Cut a long thin strip. Roll the strip to create a rolled flower. Cut off excess length if needed. Done! (definitely watch the video – the directions are a little wordy). 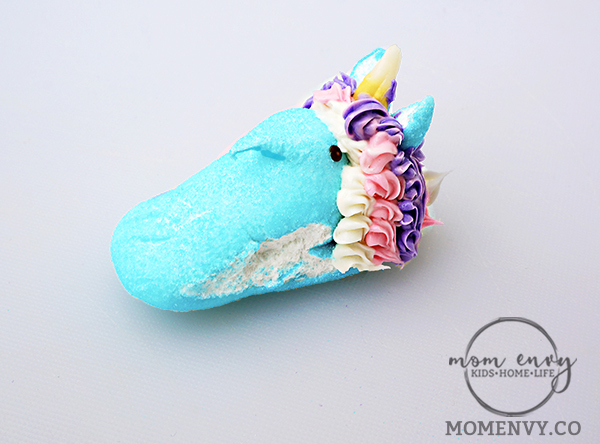 To make the colors, mix a little bit of the white frosting with food coloring in a blow. 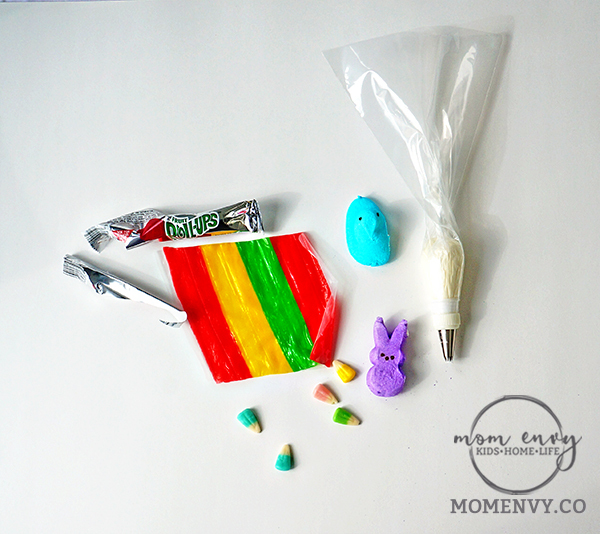 Place each color in a separate piping bag with tip. Repeat using the pink icing. Cut one piece of candy corn down the middle to make a horn. Push the bottom into the center of the top of the head into the frosting to set. Pipe purple hair on top of the pink/white to fill in spaces and also to layer/make more full. Make sure to get close to the candy corn to create more fullness. 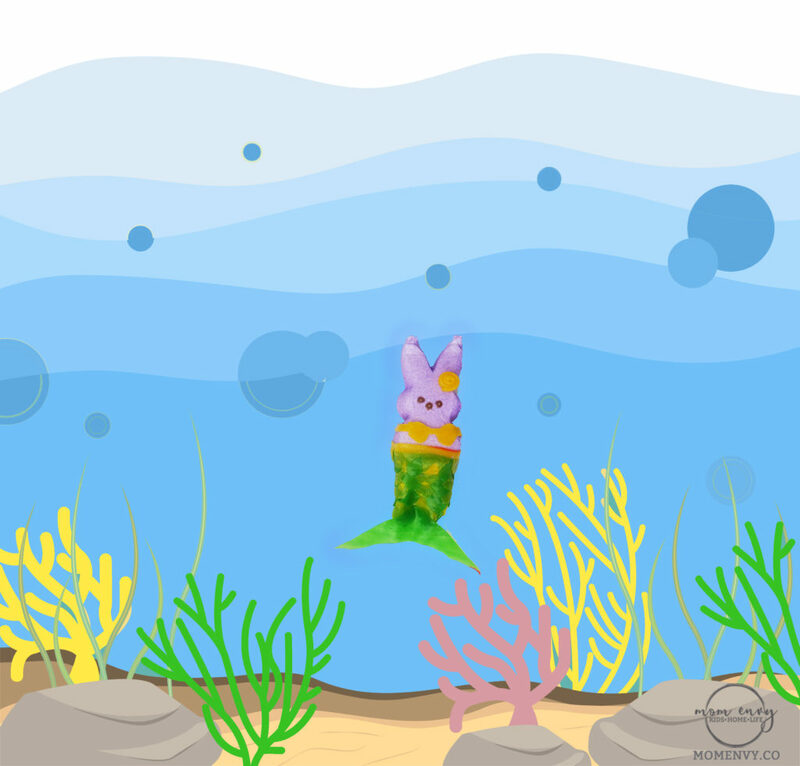 Using a second peep, cut off two small ears from the back right and left of the peep tail (see the video). Push down on the white part of the marshmallow peep on the tips cut off to open them up to look like ears (the white becomes the inner ear and the colored sugar becomes the other rim of the ears). Press one ear on either side of the candy corn. If needed, take the ears off to trim (it depends how high the hair goes/how long you want the ears. You can see in the the video that my Peep looked more like a bunny at first. I trimmed each year by about half). Music in the Videos is from bensound.com. The following were designed by freepik.com (click to see the source). 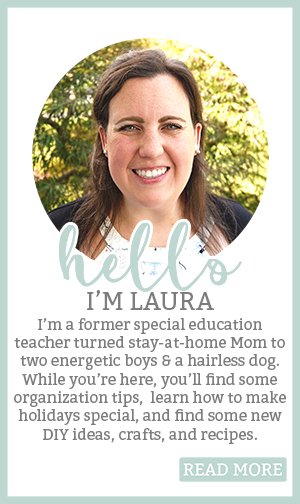 All images, videos, and text are owned by Laura Burton of MOMENVY.CO. Copyright April 2017. 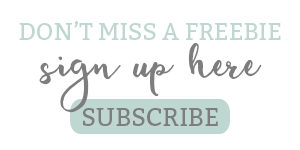 Videos and images may not be shared on a site other than MOMENVY.CO without permission directly from MOMENVY.CO. If you’d like to use the image and/or video, please contact Laura directly here. The entirety of this text may not be be shared on an site other than MOMENVY.CO. Link backs and one picture from this post may be used after permission has been received directly from MOMENVY.CO. Please do not use any images without permission. All rights are reserved. Additional information can be read here.